Everybody predicted a 3-0 victory for England before this series, but now it looks like it's going to be the other way round. The batting is a real, real problem - and not just on these surfaces either; every time we go out we seem to be 80-5 or 100-6. Sometimes the lower-order comes to the rescue but they haven't been able to do that in this series. 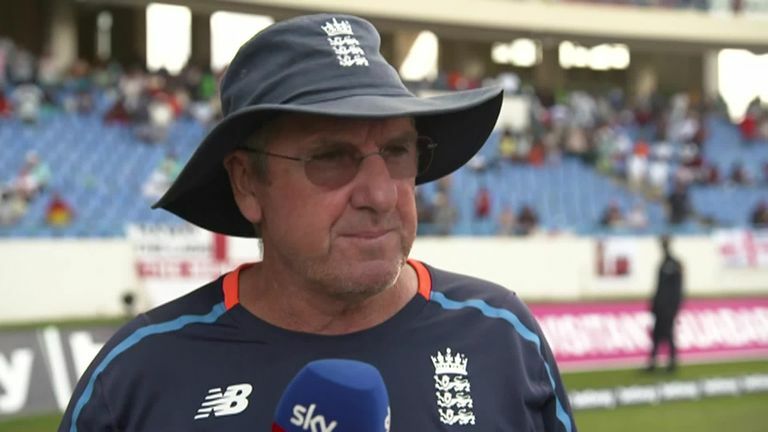 You can't just go out and play shots in a Test match and the problem with this England side is that with so many all-rounders they all play in the same way. Only Joe Root in this line-up looks like he has any sort of defensive technique at all and he's a man who is out of nick at the moment. The rest of the guys think 'my name is on one of these deliveries so I'm going to hit some boundaries before they get me out'; that's not the way to play a Test. So there is plenty to think about. For instance, the problem with who should open keeps going on and on and on. Where is Joe Root going to bat? Do we need an Ian Bell-type figure - a proper Test match number four in there? Just as importantly, England have got to have a re-think about playing so many all-rounders without specialist batsmen. 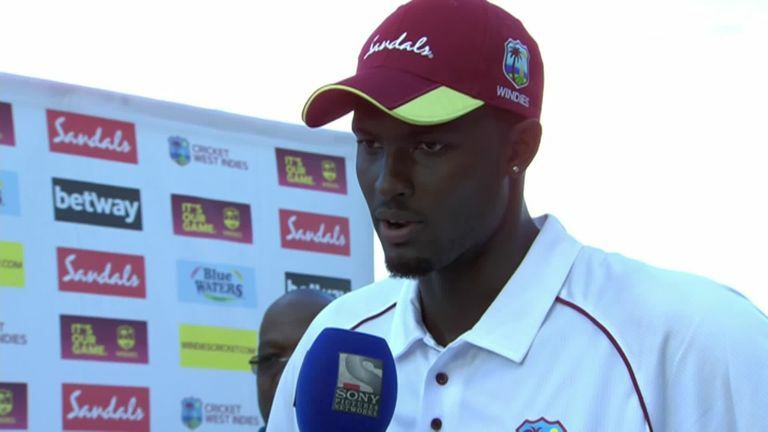 In contrast, it was a fantastic performance from the Windies. They had the best of the conditions in this match but credit to their batsmen - to get a score of over 300 on that pitch was a fantastic achievement. 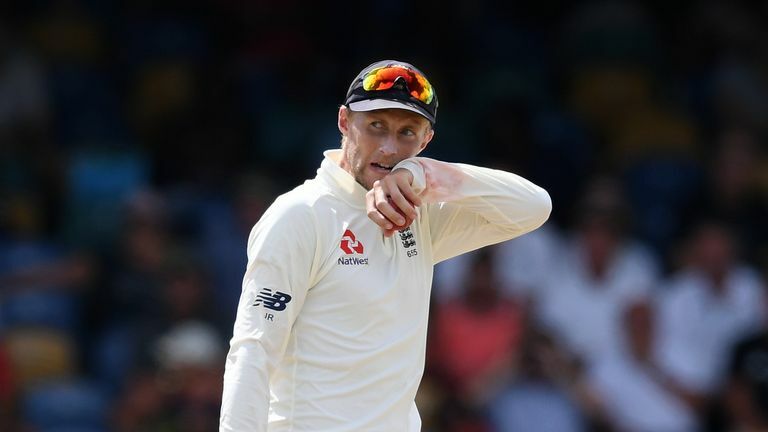 The courage and defensive technique they showed really highlighted England's shortcomings in the batting department. They thought 'the only way we are going to get out of this is by playing shots' and that was definitely the wrong idea and they were totally embarrassed, as they were in Barbados. Holder is an incredibly impressive individual. He was handed a poisoned chalice when he was given the captaincy four years ago at a very tender age but he has absorbed all the defeats and galvanised this side. They have an excellent bowling line-up; it's not a terrifying one but they all bring something different to the party. There's a wind of change about this Windies side and they've really stamped their mark on this series. This might just give them the confidence to move forward and start climbing those rankings. 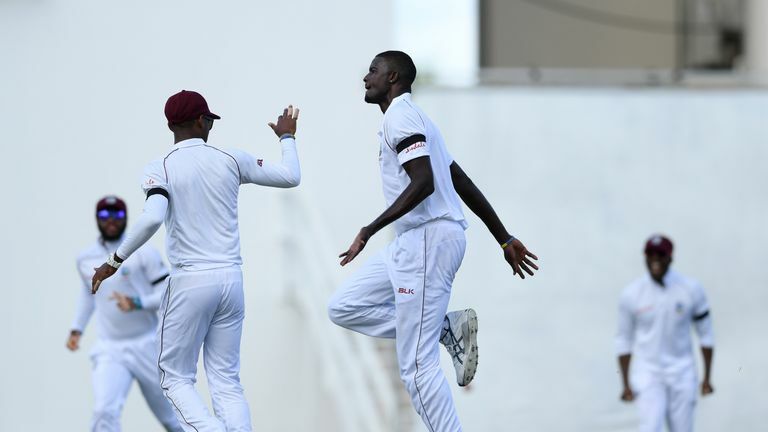 Watch day one of the third Test between Windies and England, in Antigua, live on Sky Sports Cricket and Main Event from 1.30pm on Saturday, February 9. You can also follow over-by-over commentary and in-play clips on our rolling blog on skysports.com and the Sky Sports app.